Desk & Office There are 11 products. 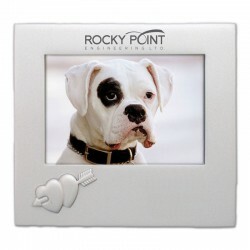 Perfect for displaying photos of friends and family, the bottom corner of this personalized picture frame has two hearts connected by an arrow. Now available for an incredible low price! 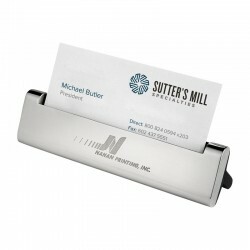 This elegant, customized business card holder brings style and class to any desk. Available at an amazing low price! 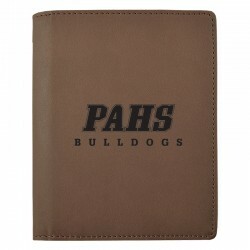 This beautiful, personalized gift set includes two engraved pens and two engraved key chains. Available for a low price while supplies last! 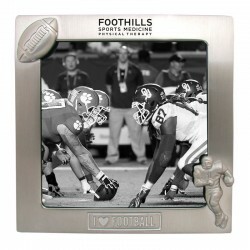 This personalized photo frame is perfect for the sports lover in your home or office. 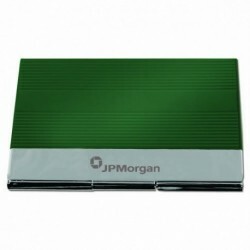 Take advantage of this closeout price! 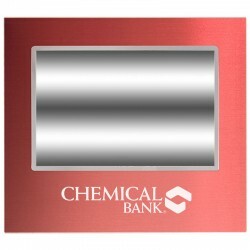 This colorful, customized picture frame has a beautiful silver inlay around your photo, and can be engraved in vertical or horizontal orientation. 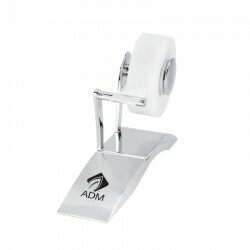 Available now at a low closeout price! This charming, custom-engraved gift set includes a heart-shaped key chain and a ballpoint pen. 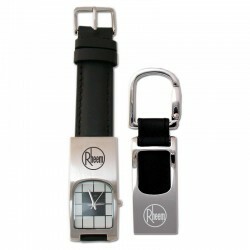 This personalized gift set features a leather-banded watch and key tag with engraved metal face plates. Available for an amazing low price while supplies last! 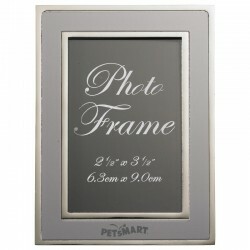 This personalized picture frame features an inner and outer silver band and multiple available frame colors. Now available at this low closeout price!